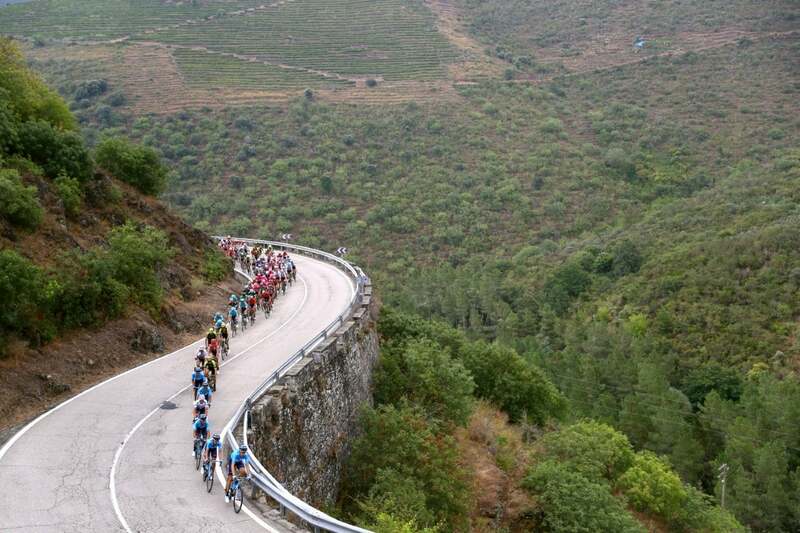 This stage is the longest in this edition of La Vuelta. It features a winding terrain that will be favorable for escapes to take place, as well as three category 3 climbs and one category 2 climb. It is likely that a small group of favorites will finish first, as was the case in 2016 at the exact same finish line. 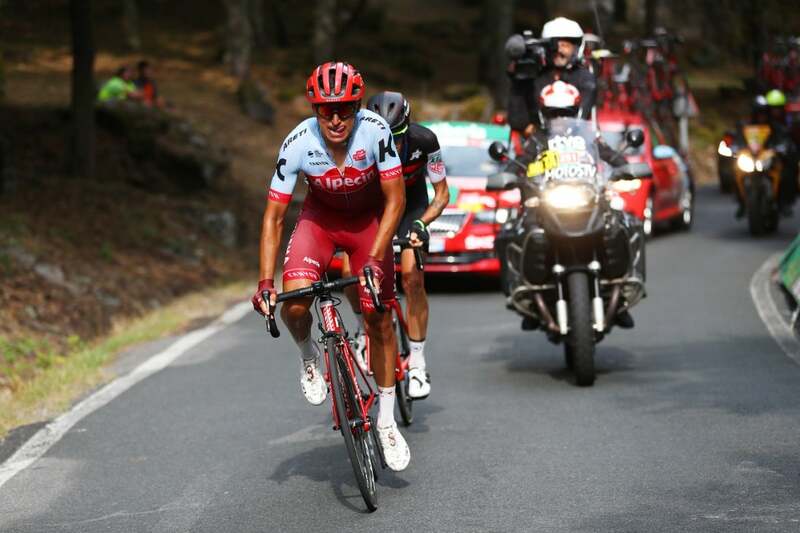 MADRID (AFP) — Italy’s Alessandro De Marchi (BMC Racing) held off the challenge of Colombian Jhonatan Restrepo (Katusha-Alpecin) to win stage 11 of the Vuelta a España on Wednesday. 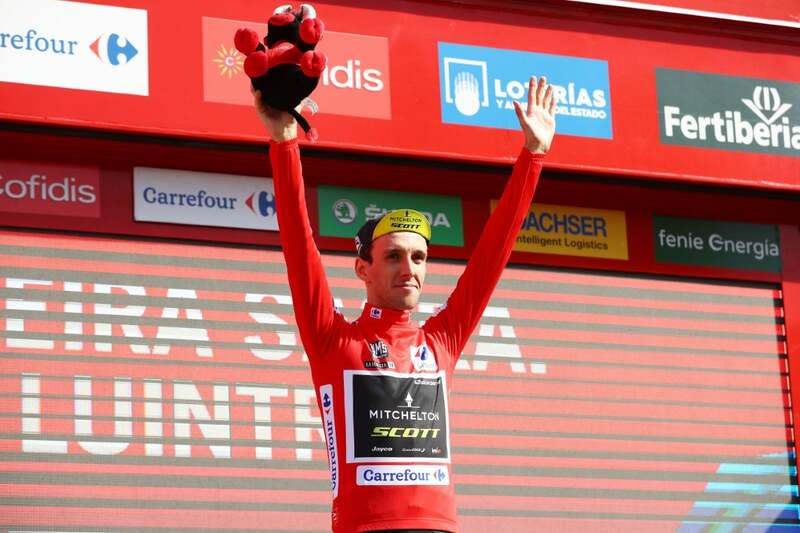 Simon Yates (Mitchelton-Scott) retained the overall lead by a slim margin after he also withstood a series of late attacks, in particular from Movistar’s Nairo Quintana. 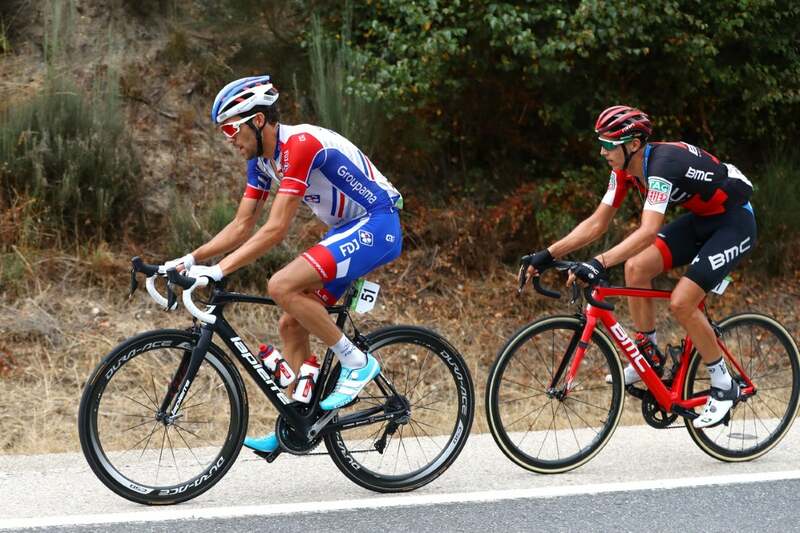 De Marchi and Restrepo both pulled clear of a large breakaway group, which had been spearheaded by France’s Thibaut Pinot (Groupama-FDJ) with around 80 kilometers to go. 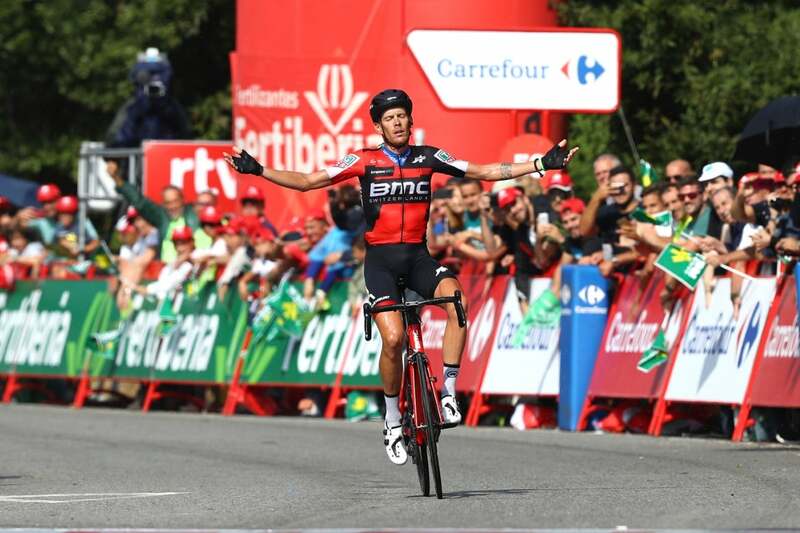 De Marchi then outlasted Restrepo on the final ascent to finish on his own for a third stage victory in this race, following up those he won in 2013 and 2014. 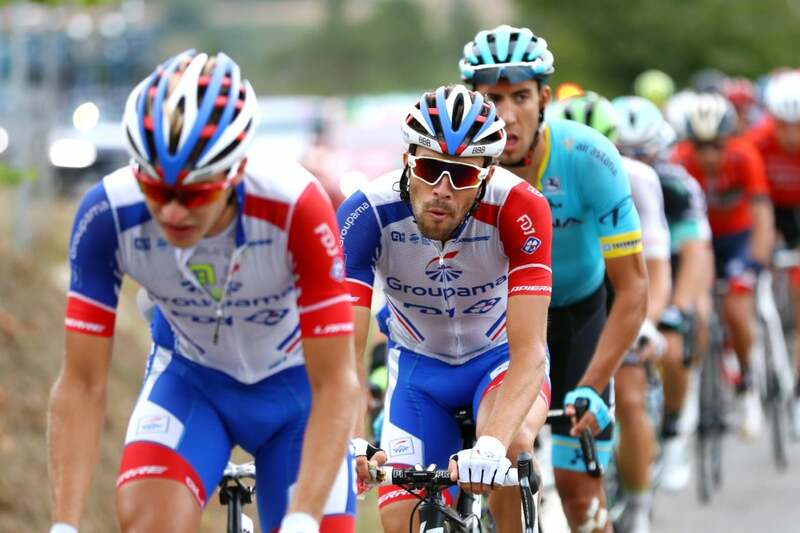 “If I waited for the sprint, I think for sure I would have been second,” De Marchi said. Italy’s Franco Pellizotti was 59 seconds back in third, at the end of the longest stage of the race at 207.8 kilometers. 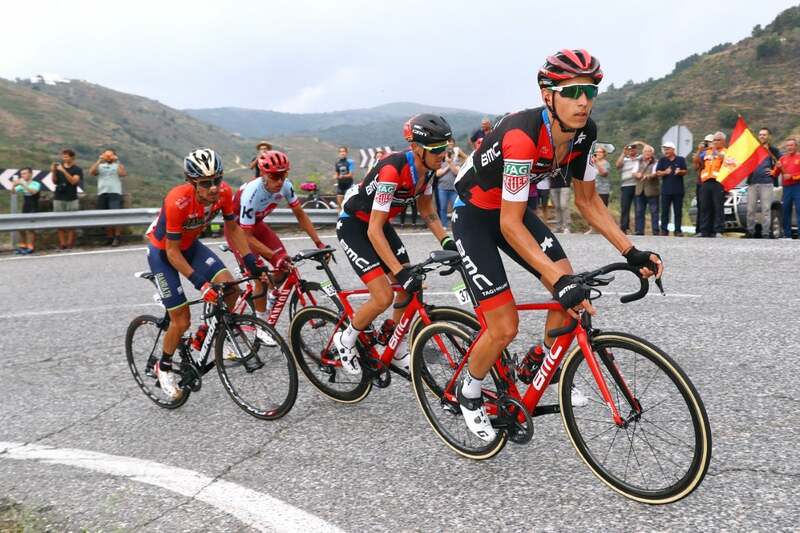 Yates had to dig deep to stay clear of Movistar pair Quintana and Alejandro Valverde heading into Thursday’s 12th stage between Mondonedo and Manon. 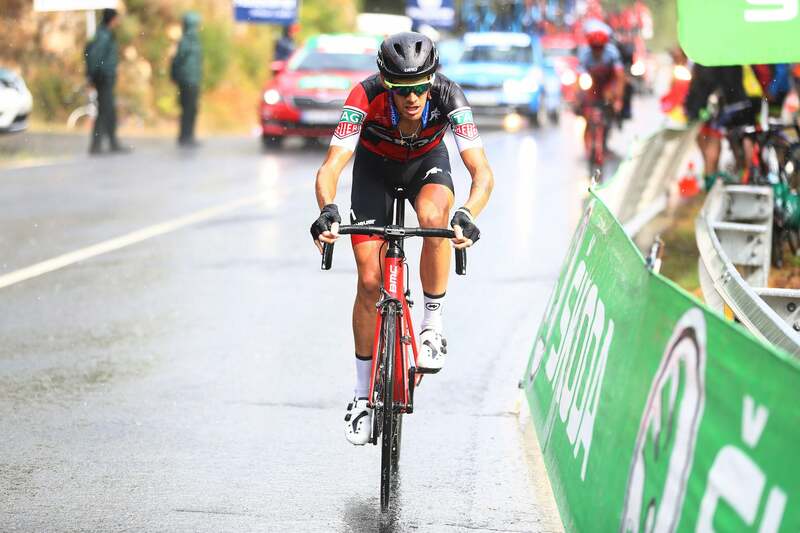 The 26-year-old, who led this year’s Giro d’Italia for long periods before a dramatic late collapse, holds a one-second lead over 38-year-old veteran Valverde, with 2016 champion Quintana only 13 seconds further adrift. “It was a really crazy race today and the boys rode great again, they’re going to be tired now,” Yates told his team’s website. 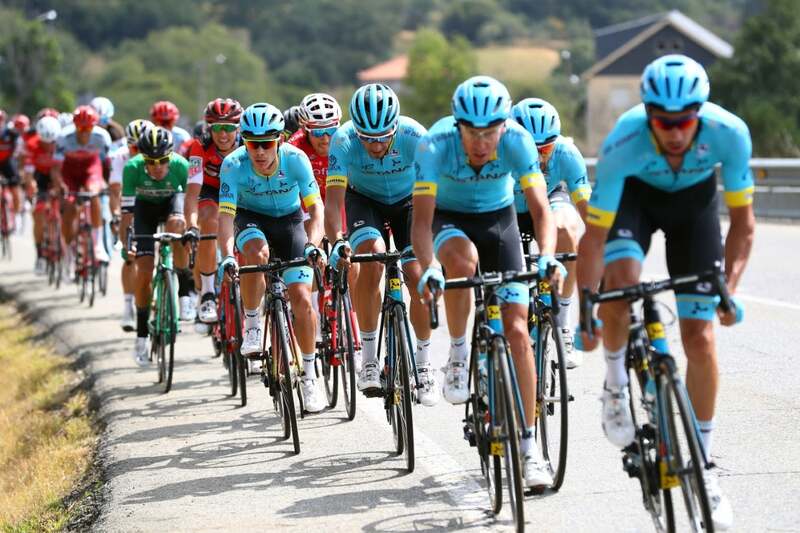 Both Movistar leaders, who so often have produced grand tour podium finishes but struggled for wins, suggested that Mitchelton had been riding too defensively in the peloton as they tried to reel in Pinot and the other escapees. “Some other teams might not be racing for victory, but it’s not our case,” said the 2009 winner Valverde. 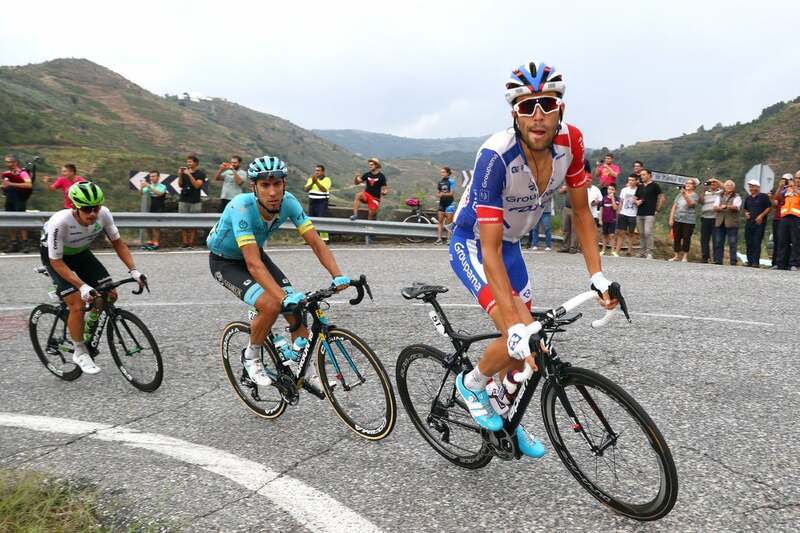 Colombian Quintana added: “Mitchelton not pushing with us? Well, they just choose to ride that way. It was their way of acting today — staying on the others’ wheels, profiting from their work. 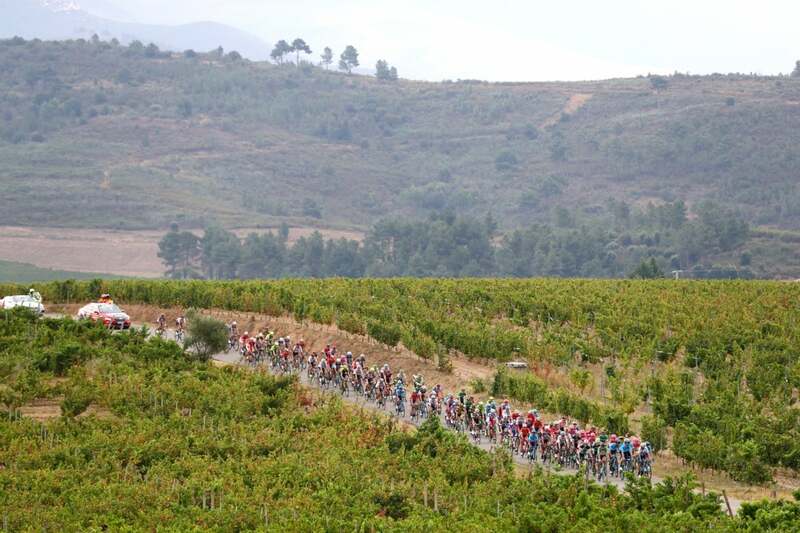 The Vuelta continues on Wednesday with stage 12 between Mondonedo and Manon.